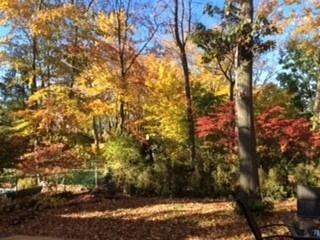 Steps To The Lake And Parks. 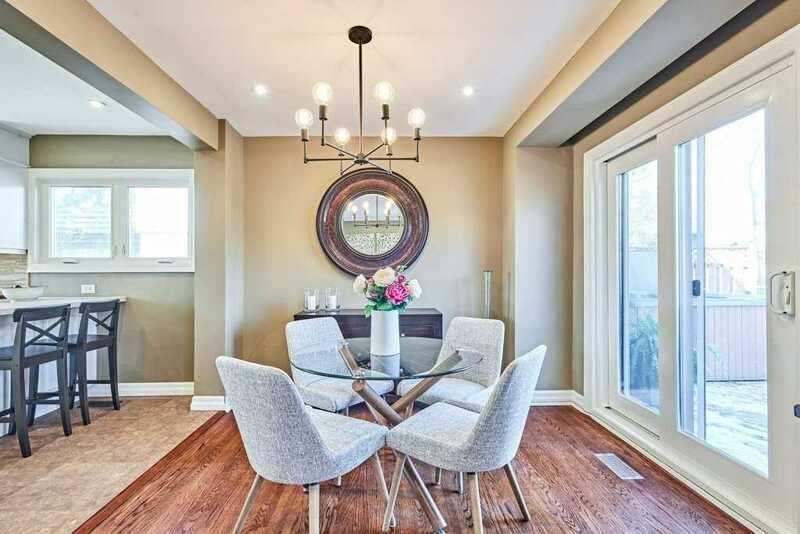 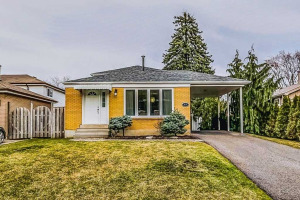 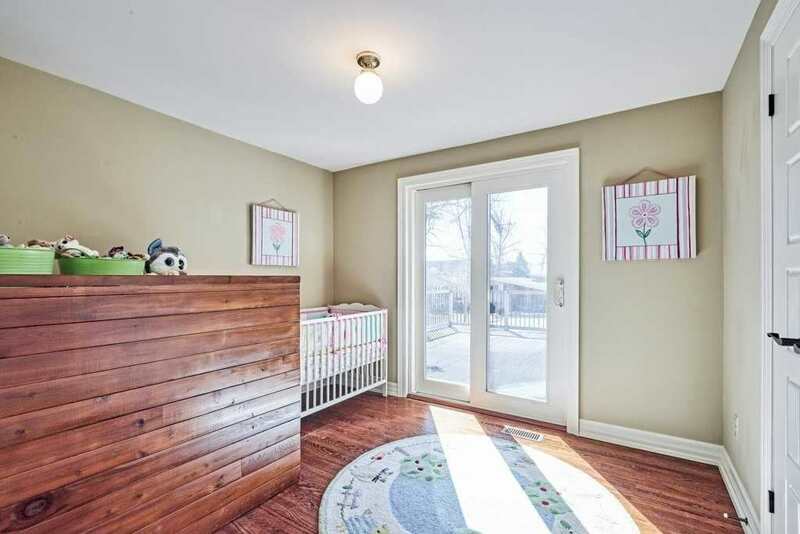 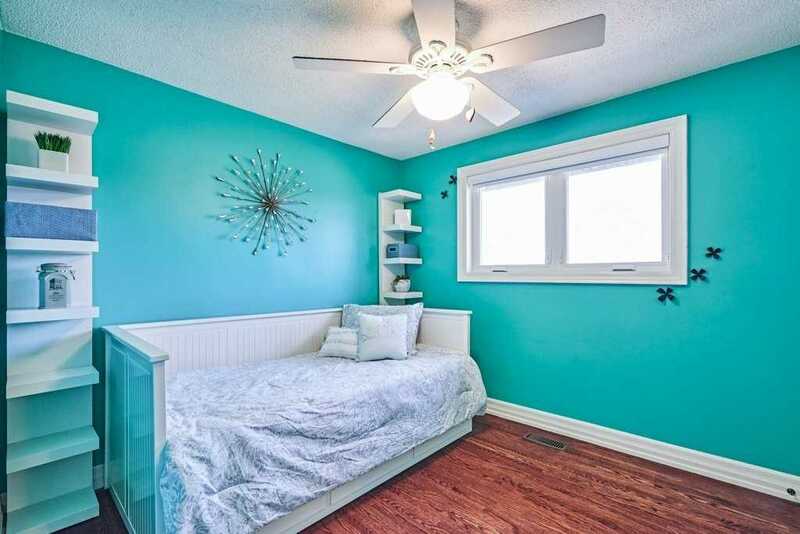 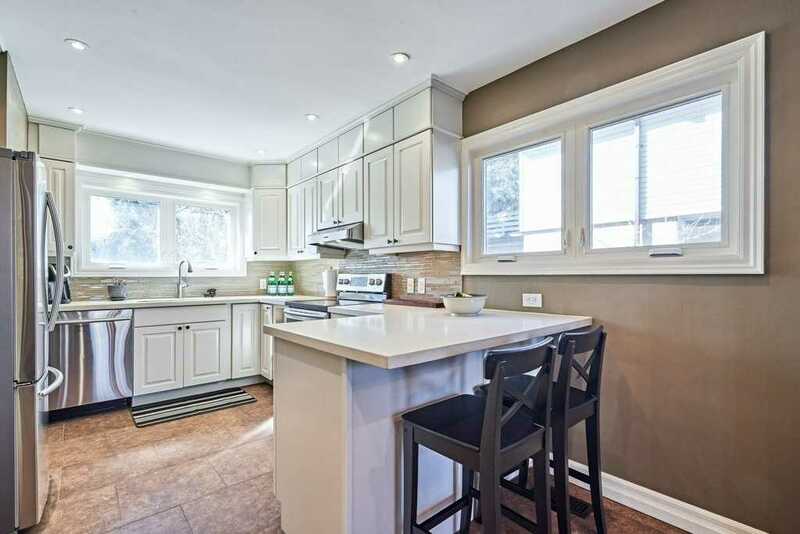 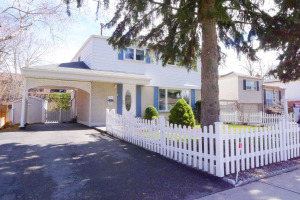 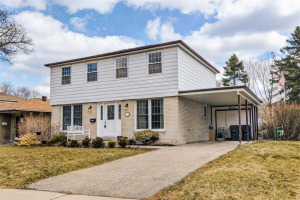 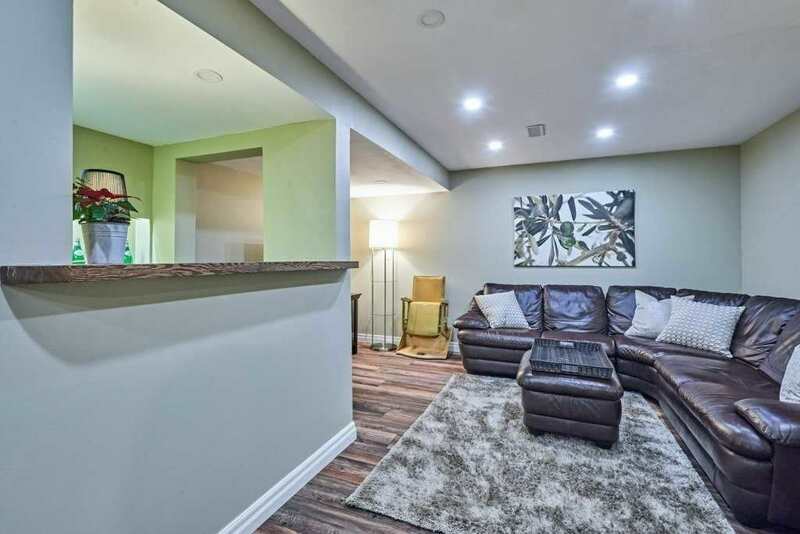 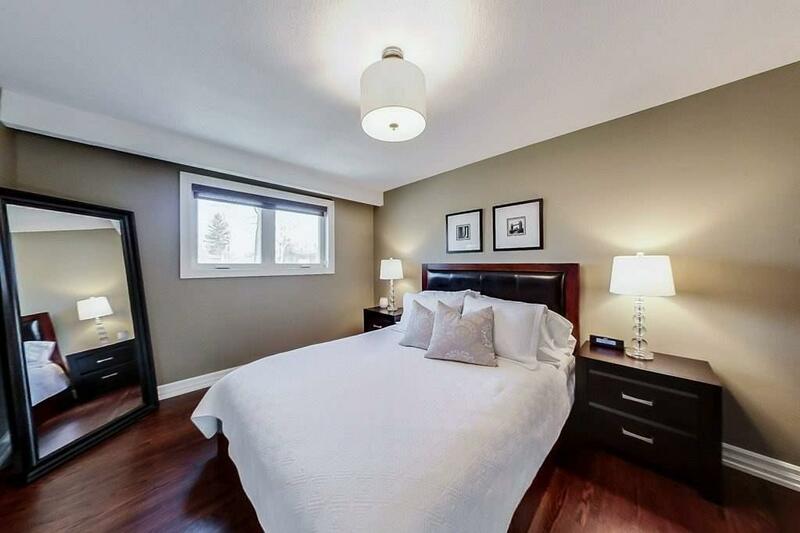 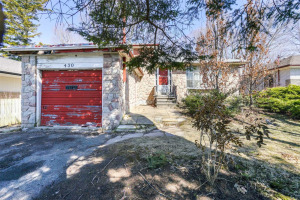 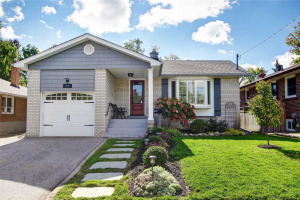 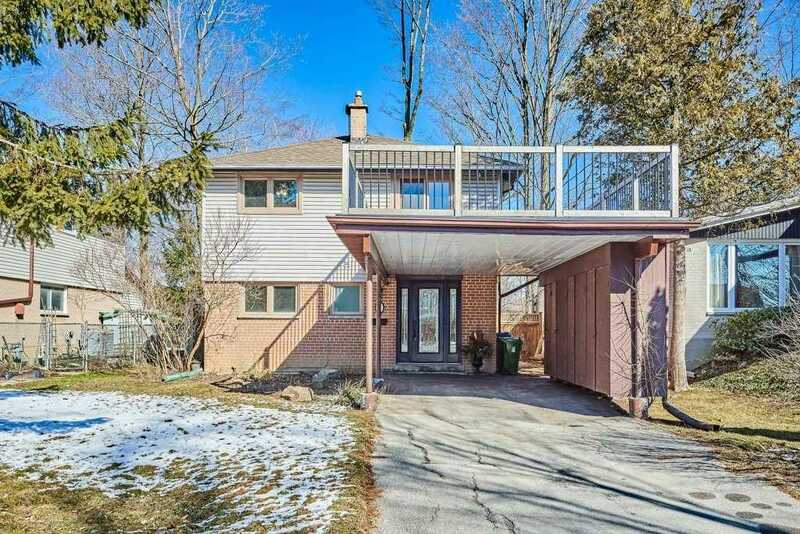 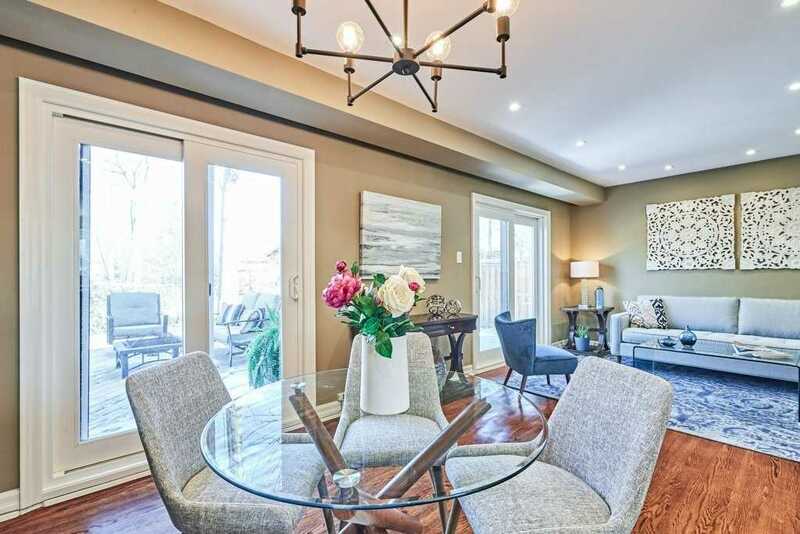 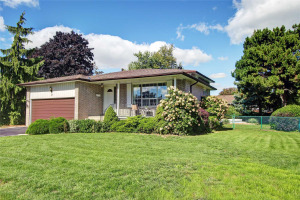 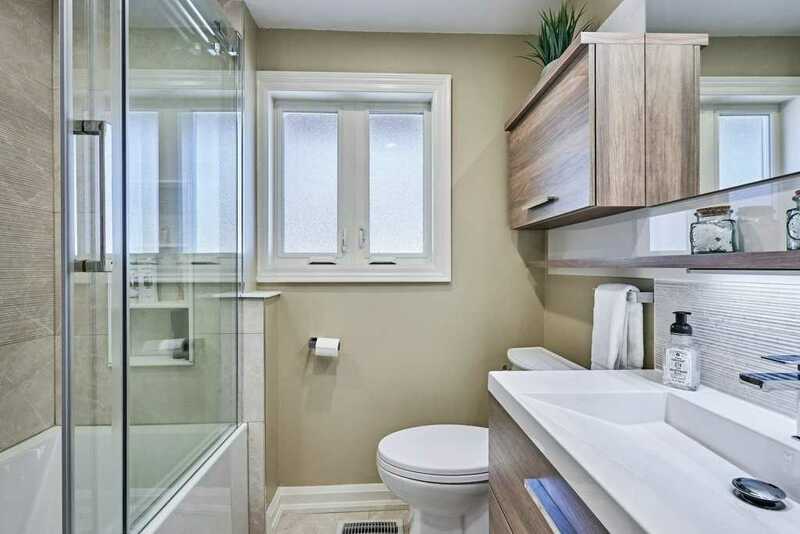 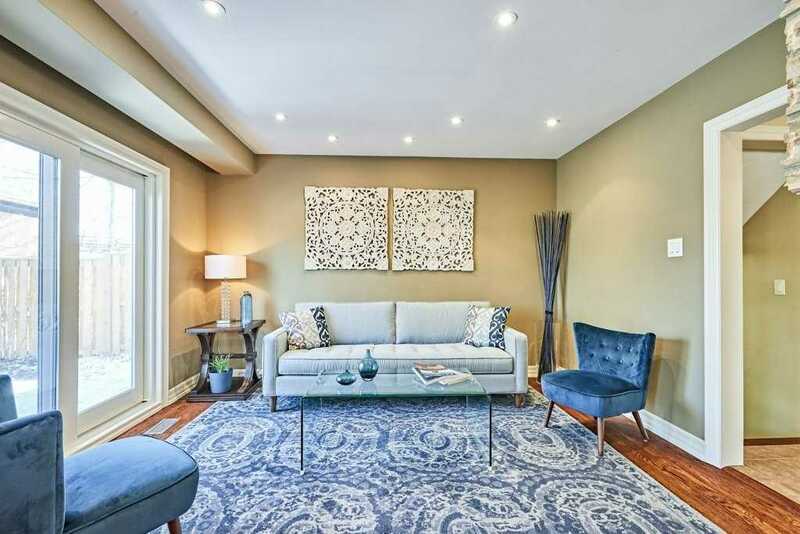 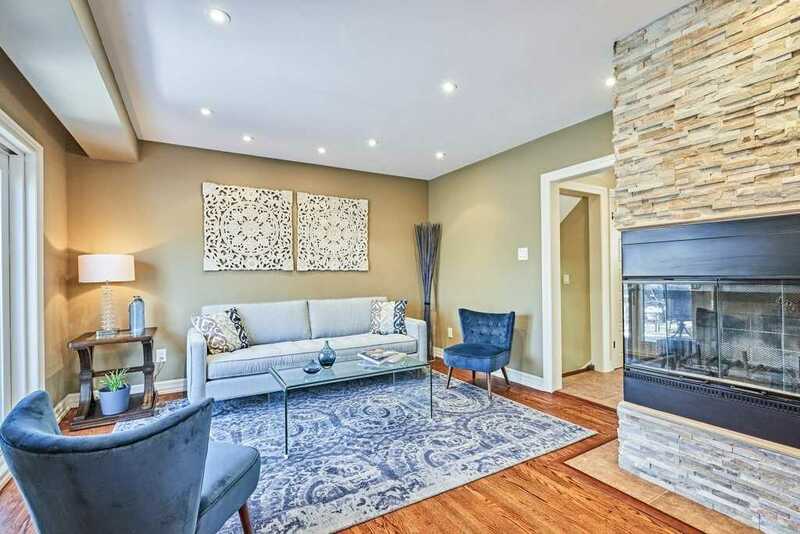 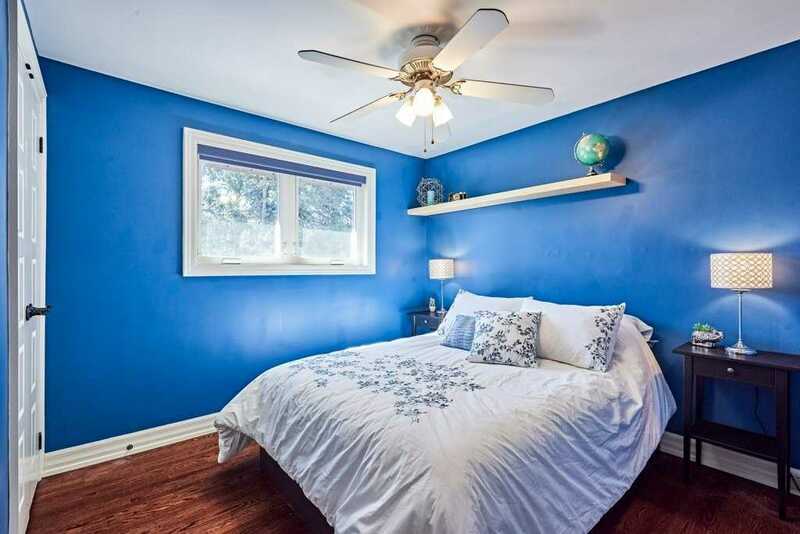 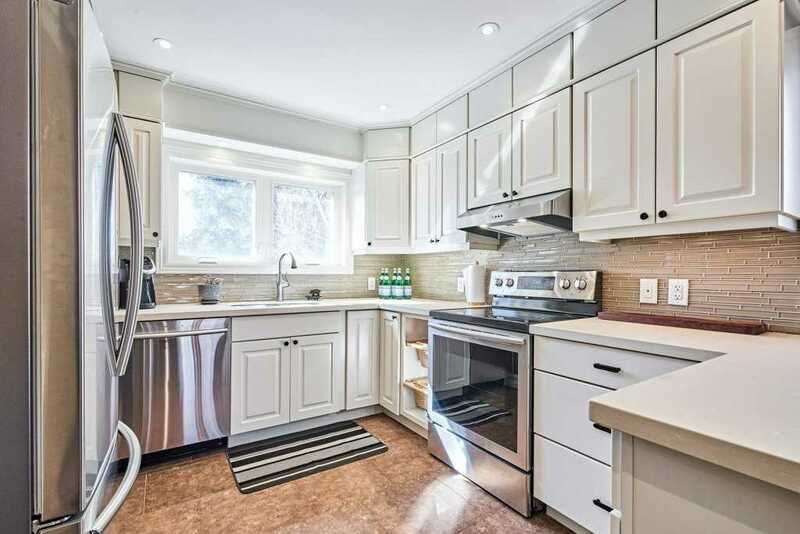 You Will Love This Renovated 4 Bed Home In The Sought After Guild Neighbourhood. 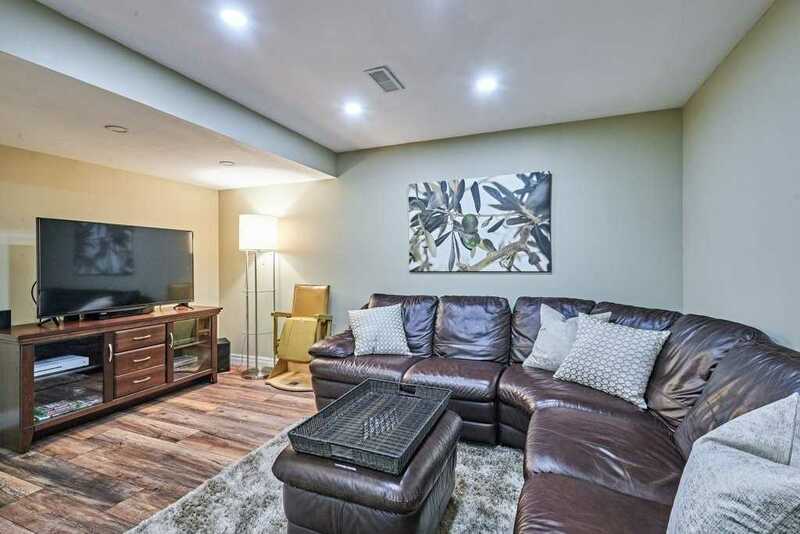 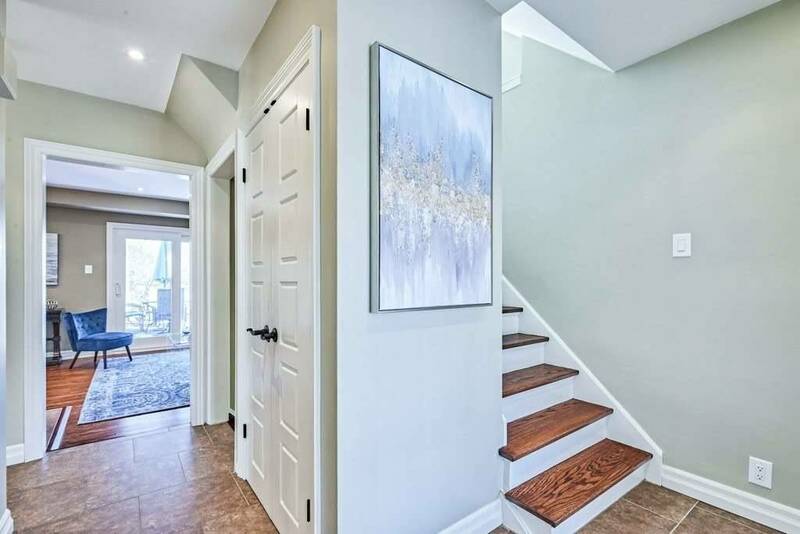 Hrdwd Flrs, Newer Windows And Doors Inside And Out, Brand New Bathroom W/Amazing Storage, 2Pc On Main, Wood Burning Fireplace, Finished Rec Room In The Bsmt. 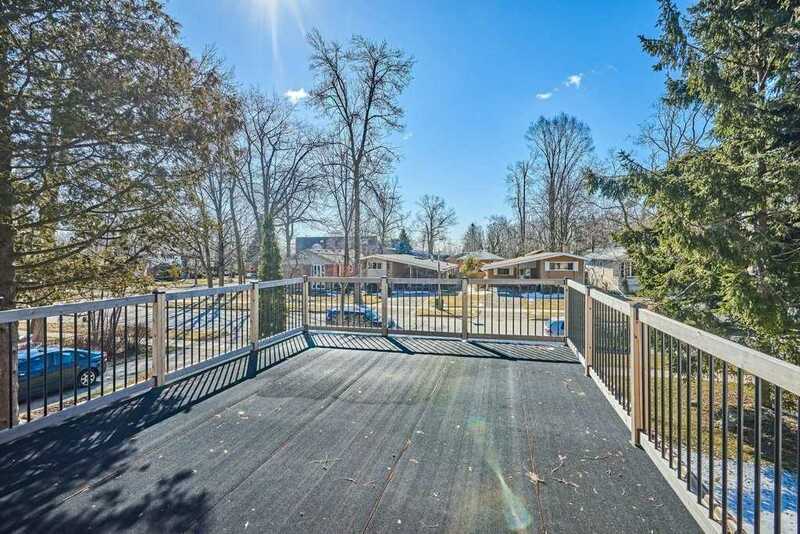 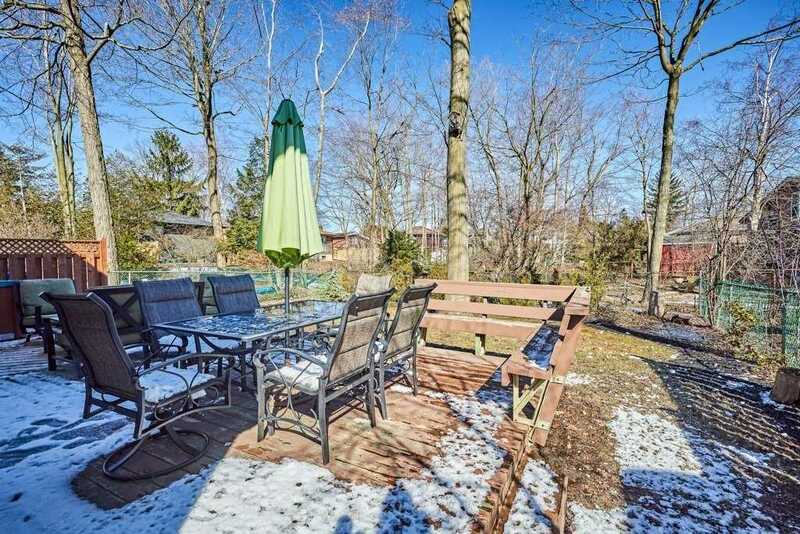 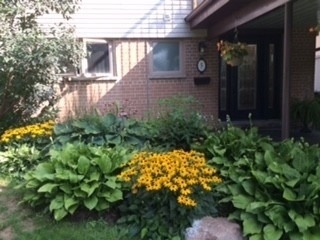 Fabulous Large Private Lot W/Beautiful Trees, Featuring A Hot Tub, Large Deck For Entertaining, A Second Deck Off 4th Bed And More. 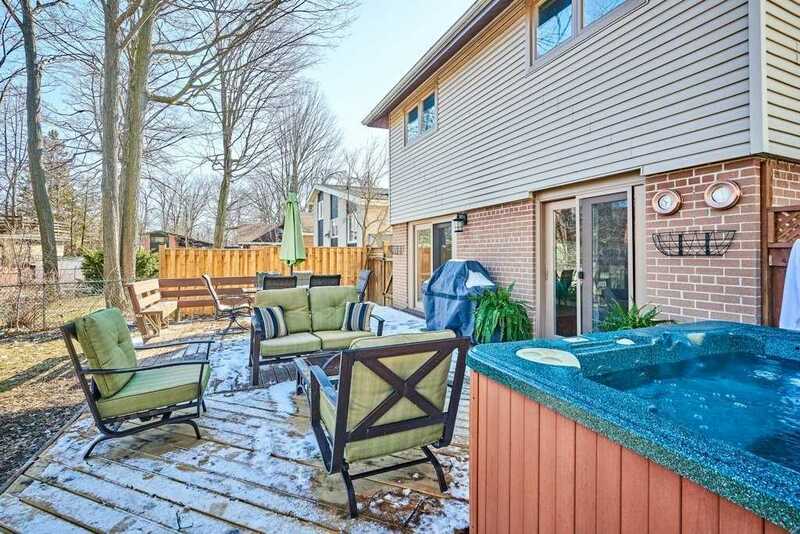 Your Cottage In The City.